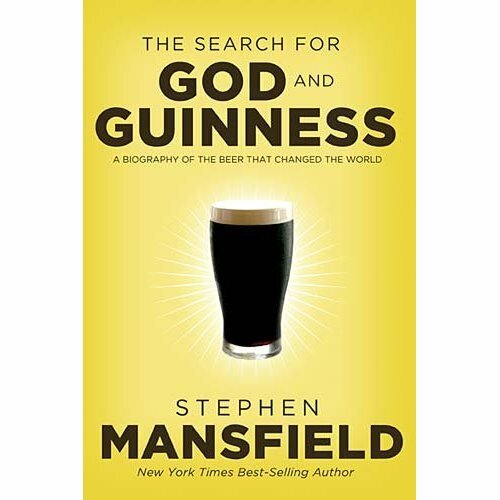 In December one of my reads was the book The Search for God and Guinness: A Biography of the Beer That Changed the World, by Stephen Mansfield. You might recognize Mansfield’s name from the books The Faith of Barack Obama and The Faith of George W. Bush. 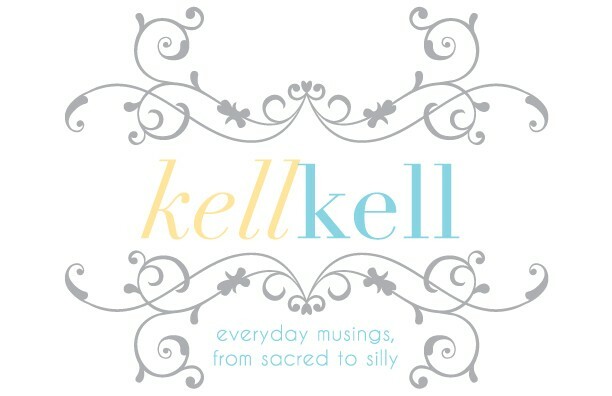 This was one of those books that delighted me and annoyed my husband. Why did it annoy him, you ask? Because he would be peacefully reading his book — he’s working his way through Lewis’ space trilogy right now — and I would say, “LISTEN TO THIS!” and begin reading out loud. If you are a fan of beer, Ireland, or history, you will devour this book. If you are interested in how businesses can change the course of poverty and social justice in their immediate surroundings, you will also enjoy it. If you are a fan of Hudson Taylor, you might be interested in the Guinness family’s role in enabling his ministry. The list goes on and on. It’s a quick read but a good one! In honor of the family, we drank a pint of Guinness with our Christmas dinner last month. It went down easier than I expected. I may become a Guinness drinker! This entry was posted in history, holidays, missions, reading, theology. Bookmark the permalink. I came across this book awhile back looking for a gift for Josh (beer-related, naturally). Sounds right up his ally. I'll have to send this his way. 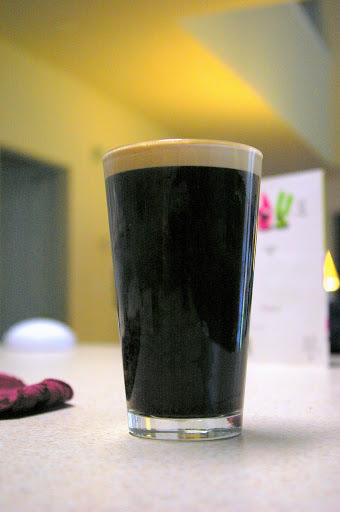 AND, if you want something with Guinness but a little lighter, you should try a black and tan…Guinness layered with something lighter like Blue Moon. Josh really loves those. So funny that you read about beer over Christmas because I was reading about wine! I read two books about a British woman who bought a vineyard in France and learned how to run it and ended up making several great wines! Hope your family is feeling better. You're right, Dana…I should try a Black & Tan. It was the Guinness that always scared me off of them!Amy, that is really funny! What were the names of your books? this is an amazing family!!! I'm SO getting this book for Jonothan. And he will be SO proud of you for even thinking about converting over to Guinness! I obviously can't spell my husband's name! LOL!